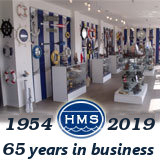 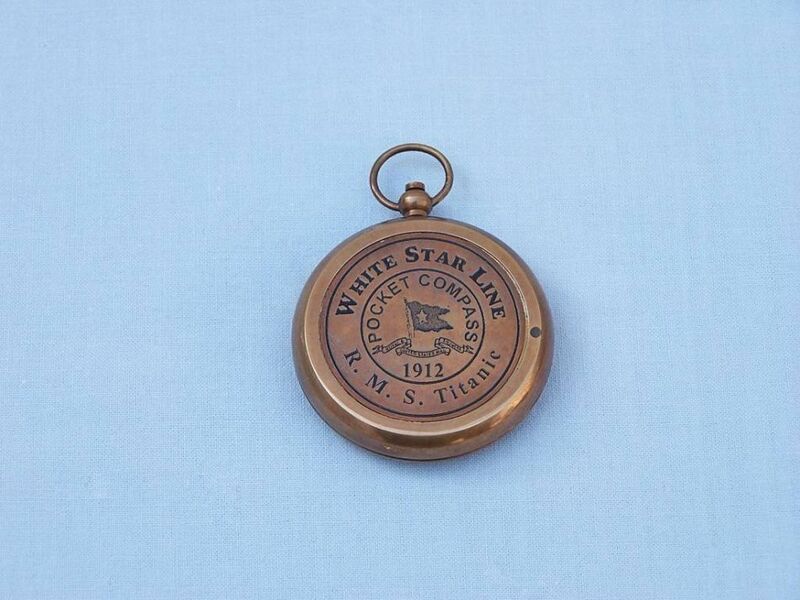 Antique Brass RMS Titanic White Star Lines Pocket Compass 3"
The commemorative RMS Titanic Antique Brass Pocket Compass 3" is truly a great gift to any nautical enthusiast in your life. 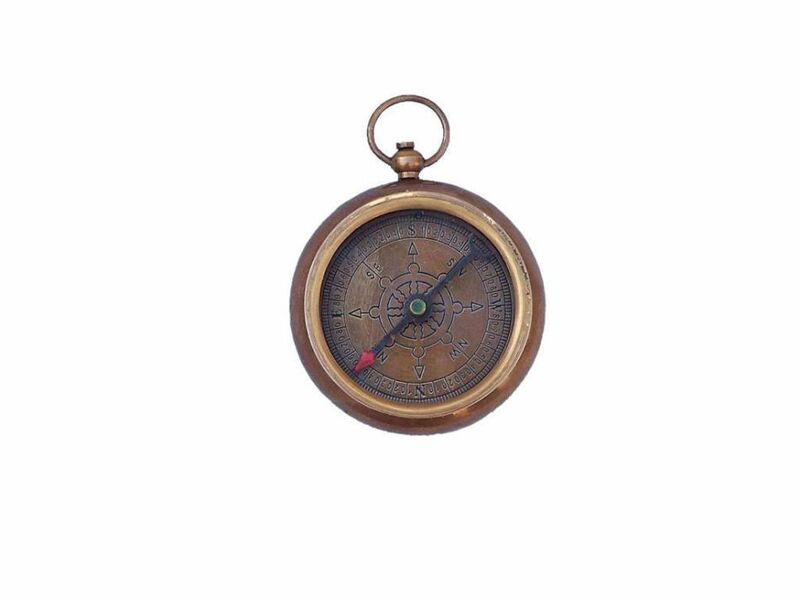 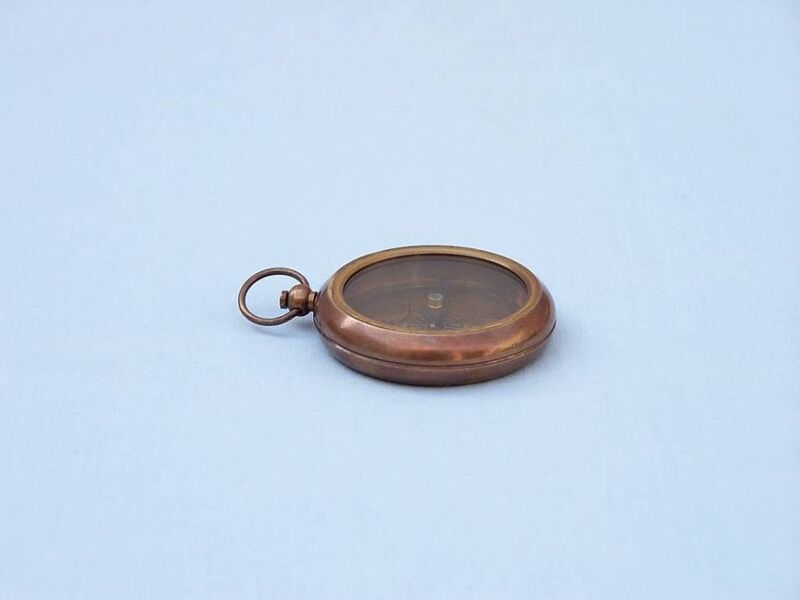 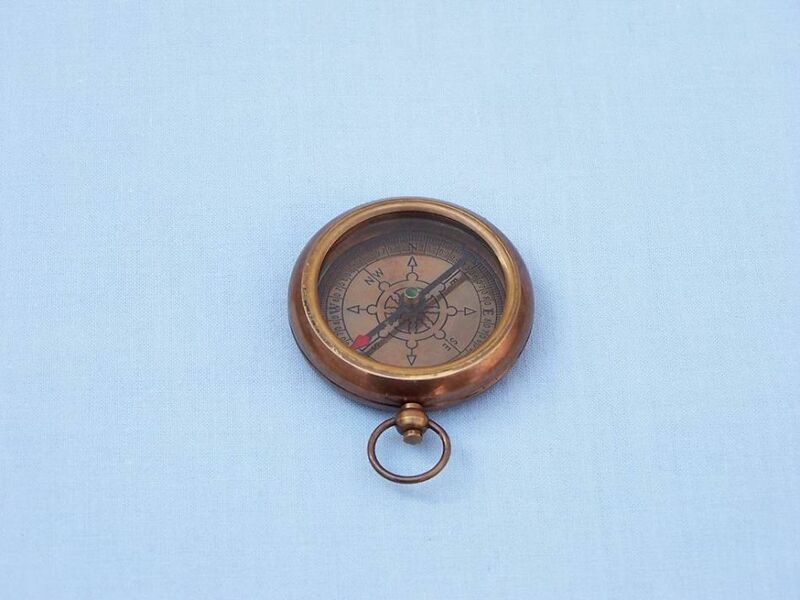 This 3-inch in diameter compass features an antique brass body and face with a gorgeous finish. 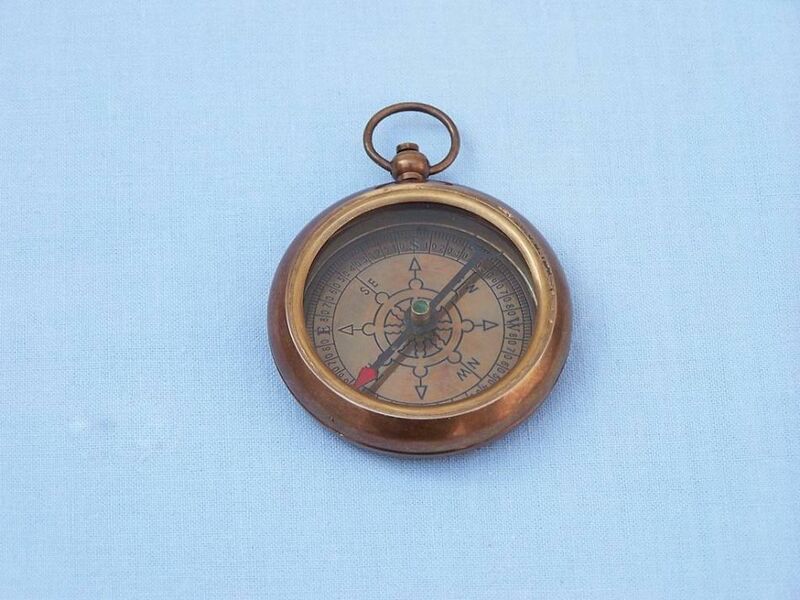 Compact, and light in weight this pocket compass is very easy to take on the go with you as a reminder of the most famous ocean liner to ever grace the sea.